When future bride and grooms are looking for the perfect place to get inspired for their big day, the Signature Living Wedding Fayre is just the thing. With the chance to meet some of the UK’s leading wedding suppliers whilst enjoying live entertainment, a catwalk and even a cheeky glass of bubbly – the wedding fayre has it all. 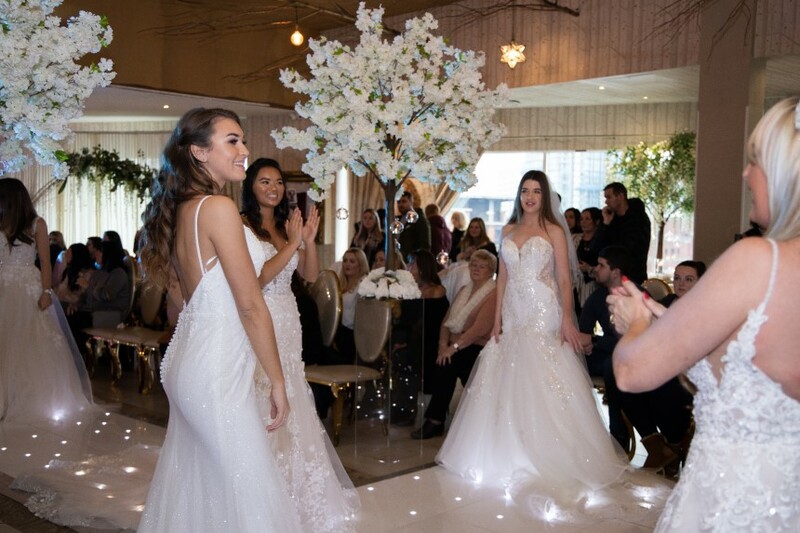 So, without further ado, here are our favourite moments from the Signature Living Wedding Fayre 2019! This year, the day was hosted at the amazing Shankly Hotel in Liverpool. Set in the heart of the city, the beautiful event gave to-be-weds the perfect opportunity to begin planning their journey towards marital bliss. It really was the perfect setting for the day, as it allowed couples to get a closer look at a real-life Signature Living wedding venue. In fact, the Shankly is also home to two of the most popular wedding venues in the Signature repertoire; The Garden of Eden and Baby Eden. Alongside the glass of fizz on arrival and live entertainment, guests were also treated to goodie bags and even a VIP lounge. 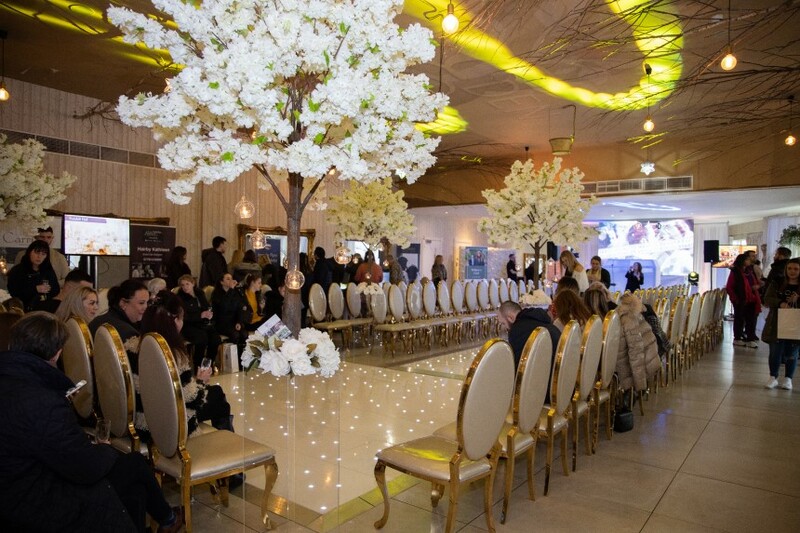 With the beautifully lit catwalk, the scene was set perfectly for models to showcase the stunning designs from Romancia Bridal. Every crystal, pearl and intricate detail on each gown was admired by guests as the brilliant dress designers revealed amazing pieces exclusively from their unseen 2019 collection. 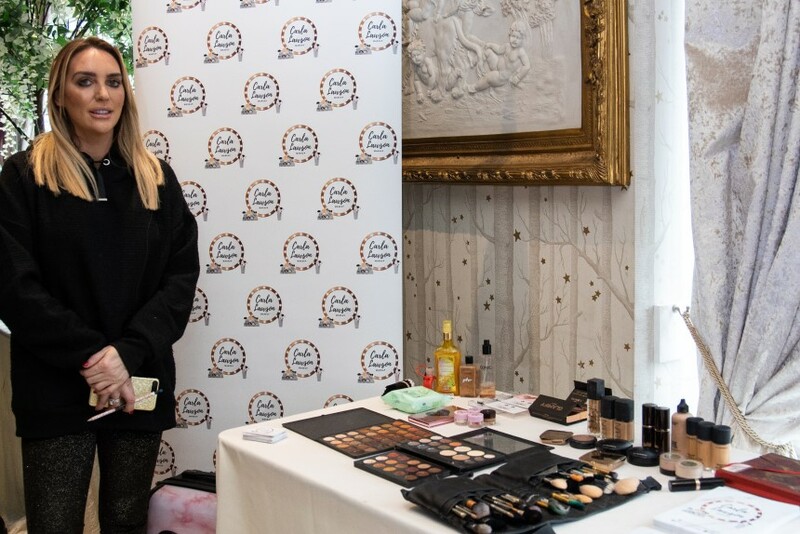 Brides to be were treated to demonstrations from amazing makeup artist Carla Lawson, where she answered any cosmetic-related questions. Whether it was finding the best makeup look suited for those professional photos or making sure that a bride’s natural beauty shone through, Carla was on hand to help. The vibrant dancers from Alma de Cuba brought a hint of Cuban flair and style to the wedding fayre. With their bejewelled costumes bringing some showgirl chic to the day, the dancers and their fiery dance moves meant that guests were able to get a glimpse of what a wedding with a difference could look like! There was a real buzz and sense of excitement surrounding the new third floor at Alma; an exclusive space in the rafters of the historic grade-II listed old church called The Vestry. 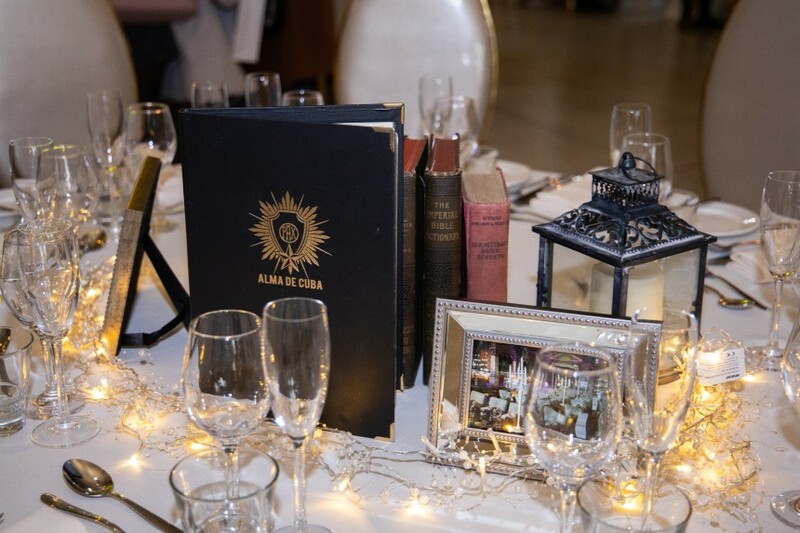 With beautiful place settings that Alma de Cuba offers within their wedding package also on display, it was clear that this new space is a perfect choice for hosting a dream wedding. Pretty Your Party stole the show with their amazing floral backdrops and lettering. 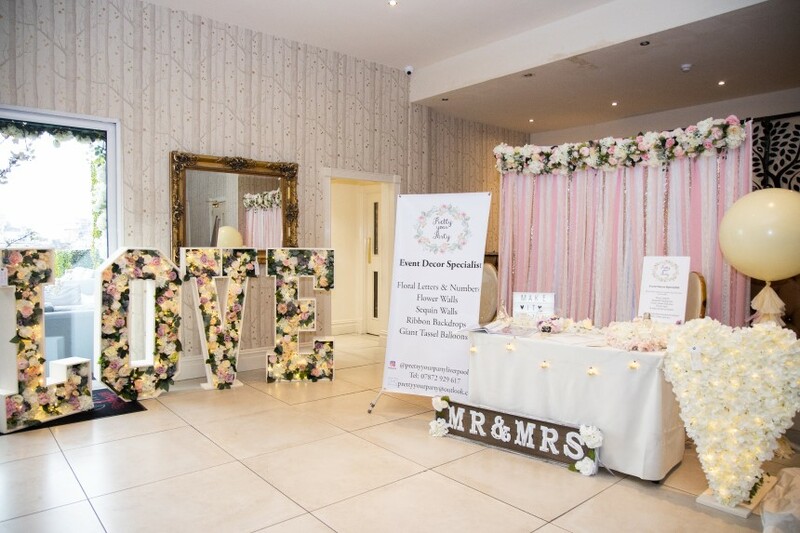 The event décor specialists ran happy couples through their wide range of floral letters, numbers & walls – as well as their offering of sequin walls, ribbon backdrops and giant tassel balloons! Other suppliers in attendance were Heather Elizabeth Photography, The Big Event Group, Matthew Rycraft Photography, Jeanette Flynn, Jonny Ross Music, Love and Carriage Wedding Cars, Dream Escapes, Thornton Events and many more. To keep up to date with news about future events and be the first to find out about special offers, follow our Facebook page.